Following Verizon’s Oreo push to the LG V30, AT&T has stepped in to do the same today. This particular update may one-up Verizon, though, as users are reporting that it includes LG’s new ThinQ branding and software. AT&T’s LG V30 Oreo update is a big one at around 1.8GB. It includes Android 8.0.0 as well as the March 2018 security patch, according to reddit users. 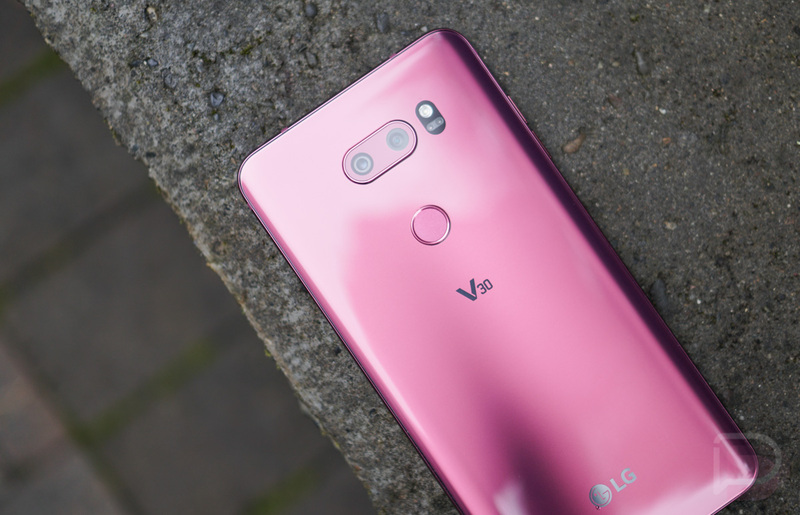 Once complete, the boot screen changes to show “V30 ThinQ,” plus at least one user said that they have access to LG’s new AI CAM. You may recall that the newly announced LG V30S was unveiled with a lot of ThinQ and AI talk. This is LG’s way of spicing up a 2017 phone with “artificial intelligence” and software enhancements. Since the internals didn’t change much for the V30S, we all assumed that original V30 units would get many of the new features and that is now happening.